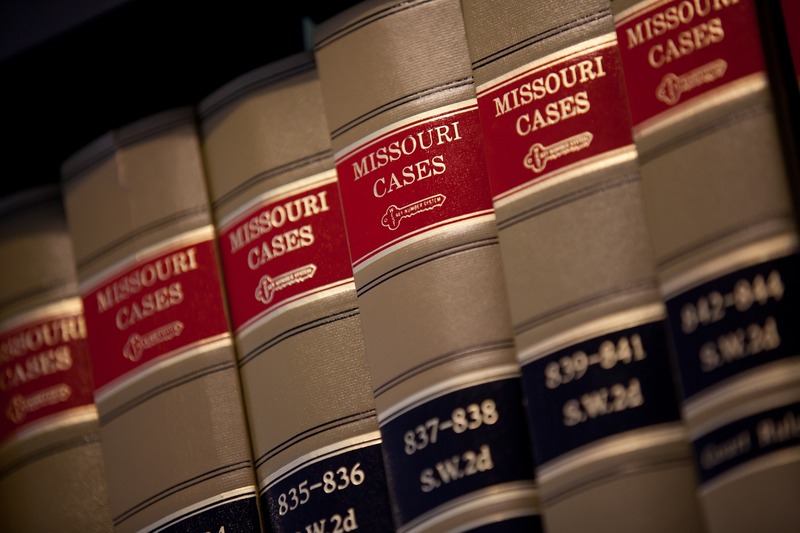 Whether in court or in front of a mediator or arbitrator, our St. Louis lawyers at Schlapprizzi Attorneys at Law strive to obtain the best possible return. As a family-run firm, we understand the needs of business owners and the pressures and economic realities business people and executives face. Unlike firms focused on contract and business law, we do not charge by the hour but operate on a contingency basis. That means we earn our fees when we win your case. There is an internal dispute over control or duties. A deal goes bad or has been misrepresented. When assets, corporate secrets or intellectual property have been misappropriated. When the interests of an executive, corporation, partnership or limited liability company are at risk. Generally, our cases are built on breach of contract or tortious (intentional) interference in which a party’s failure to meet its promises causes harm such as lost profits, revenue or future revenue to another party. It is essential to seek the advice from a lawyer, familiar with this type of complex claim, as soon as possible because of the time limit in which a case must be filed.